Save $20 on pruchases of $150 or more on Bostitch power tools, hand tools, air tools and more. 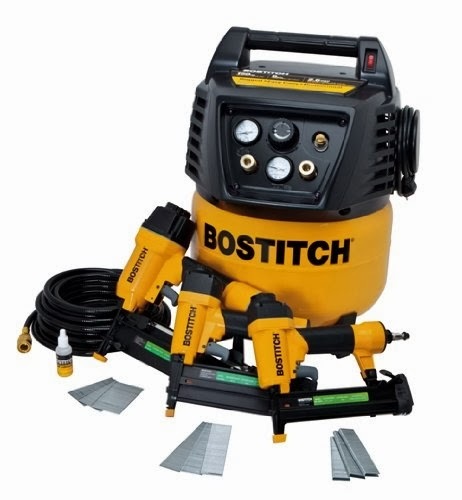 $20 off Bostitch power tools including corless drills, hammer drills, circular saws, jig saws, grinders and more sale. 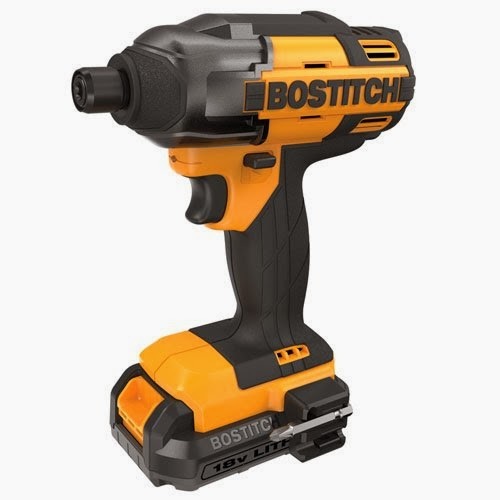 $20 off Bostitch air tools including framing nailers, floor nailers, roofing nailers, impact wrenches, compressors and more. 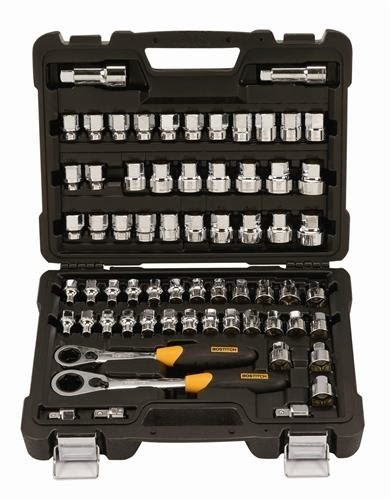 $20 off Bostitch hand tools including socket sets, hammers, wrenches, tool bags, staplers and more. This $20 off sale extends to quality Bostitch accessories including nails, measuring tapes, staples, blades and other Bostitch products.